Vanbrooke is under development on the west side of Houston. HOUSTON – (Realty News Report) – Builders are nearing completion of the first model homes in Vanbrooke, a new residential community developed by Land Tejas. The 250-acre community is located four miles south of Interstate 10, near Highway 359, near Fulshear. Anglia Homes, Long Lake Ltd., and Westin Homes are building homes on 45- and 55-foot lots. Some new homes in Vanbrooke will be priced at less than $300,000. This is Land Tejas’ seventeenth community and one of the firm’s many West Houston projects. Previous developments include Westheimer Lakes, Westheimer Lakes North and Cardiff Ranch. 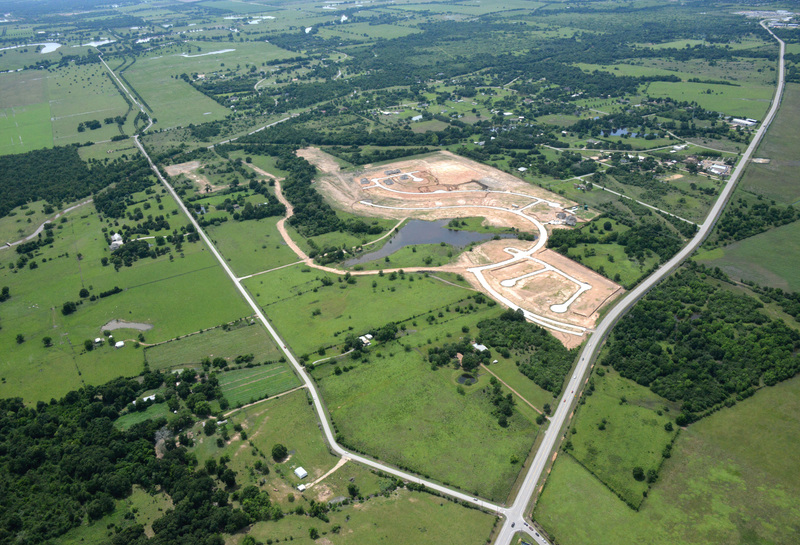 Land Tejas is responsible for the development of Balmoral in Humble, Lago Mar in Texas City and Miramesa at Canyon Lakes West in Cypress.